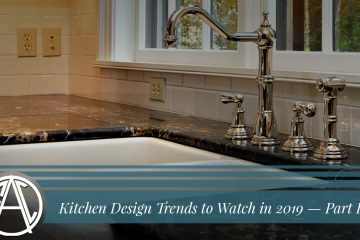 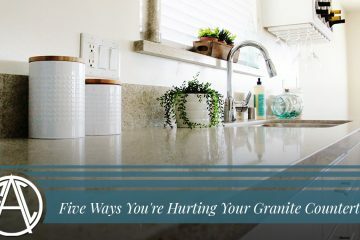 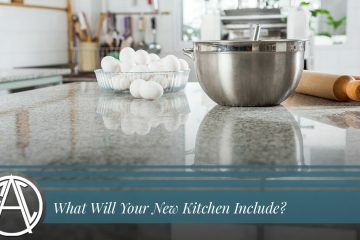 Blog | Affordable Granite & Cabinetry Outlet Inc.
What Will Your New Kitchen Include? 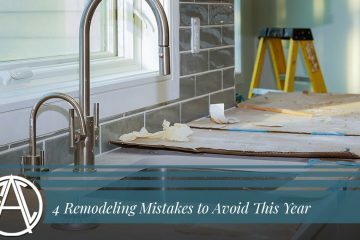 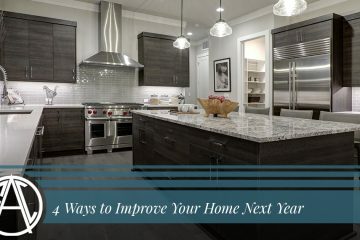 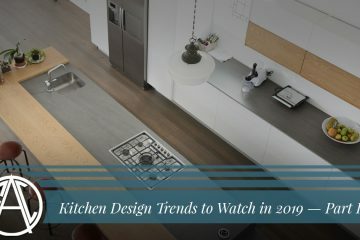 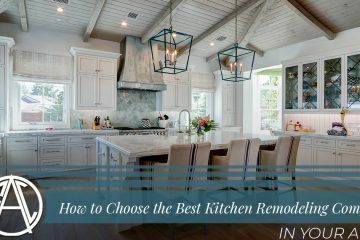 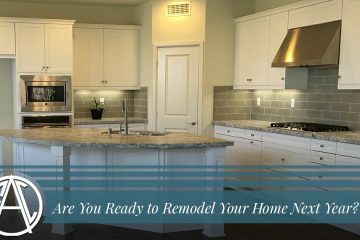 Are You Ready to Remodel Your Home Next Year? 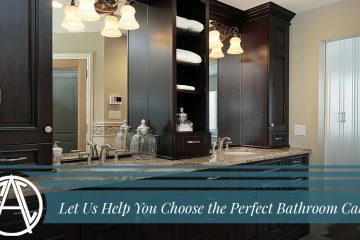 Let Us Help You Choose the Perfect Bathroom Cabinets!